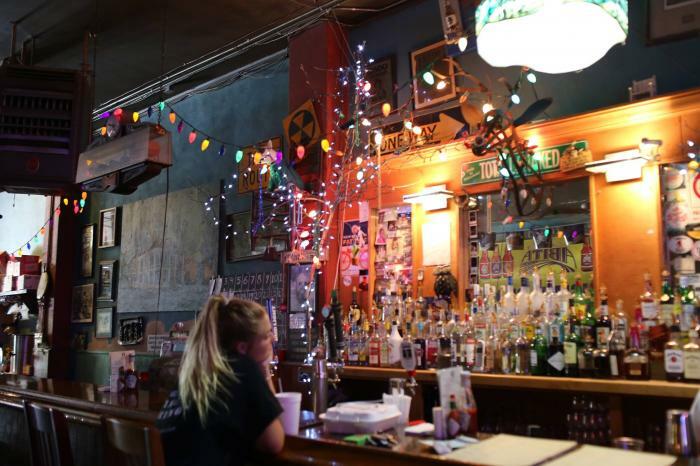 This local dive is known for its burgers and sandwiches and unique atmosphere! Dine inside or outdoors on the beautifully-decorated patio (patio is dog-friendly). Sundown offer live music on the weekends and special events throughout the week. Follow them on Facebook and Instagram for the latest. And don’t leave without trying the famous Bloody Mary or one of their delicious craft cocktails.